Formula 1 boss Chase Carey believes the circuit set to be used for next year’s Vietnam Grand Prix will produce particularly exciting racing. Announced last November, Vietnam is set to host F1 in Hanoi for the first time in April next year. 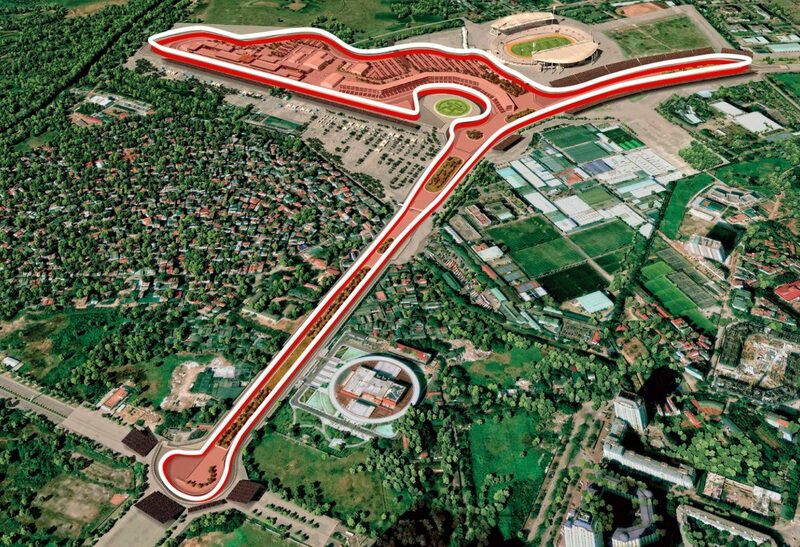 The 5.565km Tilke-designed circuit will be a semi-permanent construction, with the pit lane and surrounds to be purpose-built but forming a public road thereafter. Notably, the circuit features two long straights into heavy braking zones, along with a mixture of corners which have been inspired by other circuits. “We think this track can really be a special race that provides some uniquely exciting racing and competition,” Carey said following an inspection of the venue. The Vietnam event is the first addition to the F1 calendar since Liberty Media purchased the sport at the beginning of 2017, and comes after Malaysia fell off the calendar at the end of 2018. 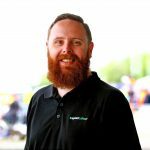 While Carey is confident the circuit itself will produce good racing, he warns that organisers must ensure all aspects of the event are covered off if it’s to be a success. “There’s a lot to get done, so the right thing is to continue to worry, not to take things for granted,” he said. Carey’s comments follow suggestions to the Chinese press in Shanghai that F1 is planning to add further events to the calendar. “Right from the start, we have said that China is one of the parts of the world where we believe our sport has a great potential for growth,” Carey told Chinese publication Shine. However, he warned that the sport must retain its ‘historic roots’, a statement made at a time when events in Britain, Italy, Germany, and Spain all face uncertain futures. “As for the number of races and their geographic spread, just to take an example, we believe there is still room for expansion, but it will be done gradually, at the same pace as changes to other aspects of the sport, such as the race weekend format. Formula 1 now moves to Baku for the Azerbaijan Grand Prix on April 28, an event which saw Daniel Ricciardo win the inaugural race in 2017.